As the author of "Immodesty, Satan's Virtue" for years after this was published, I have gotten calls about impurity. Families are torn apart by impurity these days. Don’t you agree? I had no idea when I wrote my book, that suddenly families would trust me with these problems but I felt honored to be able to advise them. First let’s look at the opposite of impurity – Chastity. 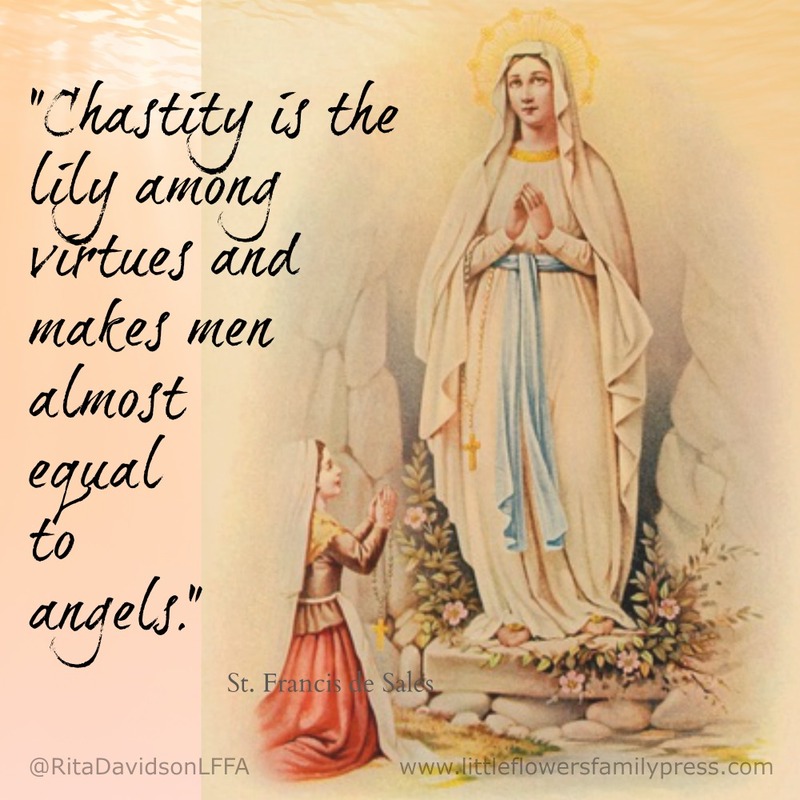 "Chastity is the lily among virtues and makes men almost equal to angels." Is it any wonder today the whole WORLD is DEAD set against this virtue? I mean, everywhere you look there is immodesty and temptations. This is why modesty is SO important. Families come crying to me when children fall into sad situations and when you look back you often see there was a breach in modesty somewhere. Modesty is the wall of protection for Chastity. But it takes time to train children in modesty and so it must be started young. And then it must be helped through the teen years, as that is the time it will be most aggressively tested. 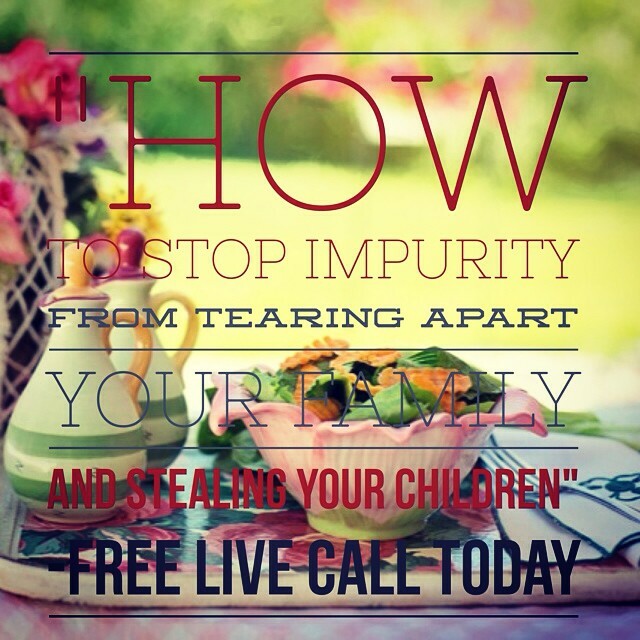 Do you have children that have broken your heart with their sins of impurity? Do they keep you up at night with worry? Take heart, you are not alone. 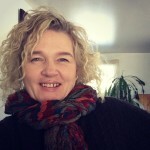 I want to reach out today and share with you my own story and what I've learned how to cope with our own difficulties. If you want answers to your wayward children, how you can finally sleep at night, and find your sanity, JOIN ME for this ONE HOUR LIVE CALL where I will share with you what I've told hundreds of families. No need to get dressed, just find a quiet corner with your favorite drink and your phone. Get your kids occupied. There will be a short Q & A where I will take YOUR questions. How marriages are at risk, because of little known weaknesses in their marriage. Examples of doorways that expose our children in ways you haven't thought of. What you can do for your children that are already lost. How you can prevent your family from being torn apart by this sin. QUESTION: I have some noisy kids, so I'm not sure if I can make the call if it's a regular phone? ANSWER: This is a conference call line, so you don't have to worry you will be muted automatically and can raise your hand or mute yourself by your own phone. QUESTION: Will this be a regular phone call, or on video? QUESTION: I don't think I can make it for this live call, will you have another? ANSWER: No worries, if you can't make it, it will be recorded and a free recording sent out to all on the call. SO SHARE with your FRIENDS if they will benefit from this call! This call is now ended. Get the FREE Recording below! Rita is a Catholic wife, and mother of seven, with three autistic boys. Author, of “Immodesty, Satan’s Virtue” (2001) and speaker, she has a PASSION for making #realcatholicmodesty understood. She is a licensed Hairdresser, and Make Up Pro with a degree in Natural Health who enjoys essential oils. She enjoys making people smile and sharing God’s love with anyone who will listen. After overcoming a stroke, disabilities, they lost everything in a devastating house fire that made them homeless for six months. She is determined to lead souls back to Christ by finding the #realcatholicbeauty in their lives by carrying their cross with JOY!